It was the day of the result of IIT-JEE 2003 when I received a call from my Chemistry teacher SK Srivastava and he informed me that I had attained AIR 337. I was left dumbstruck! No, friends not because I was an average student and so didn’t expect such a result but because the circumstances in which I sat for the JEE were not such that I could expect a rank under 500. I cannot forget those horrifying days of life when I was preparing for the JEE. My father was suffering heavy losses in his business and he had started taking alcohol to reduce his pains. Daily, at night he would start crying and drinking alcohol and then would beat my mother and 4 younger sisters. These fights had become a regular feature. The life was no less than hell. The fact that bothered all the more was that we knew it was not his fault. He was not doing this willingly, but the circumstances were forcing him to behave in this manner. He was totally shattered and was not able to bear his pain. It was his pain that was coming out in this form! It was getting difficult to carry on life. My mother had started selling away her jewelry for meeting the day to day expenses. I cannot express in words how I felt during this phase. I felt too helpless! And you can very well imagine how I would have prepared for JEE in such a state. I had just one aim. I hoped to be successful in the JEE and I just wished my success would bring about a ray of hope in my father’s life and he would start afresh! Being eldest son I knew I had to manage everything but believe me it was not easy. I had to hold back my tears as I knew if I would cry everybody else would also start crying. I would cry alone and then wipe off my tears and start studying. 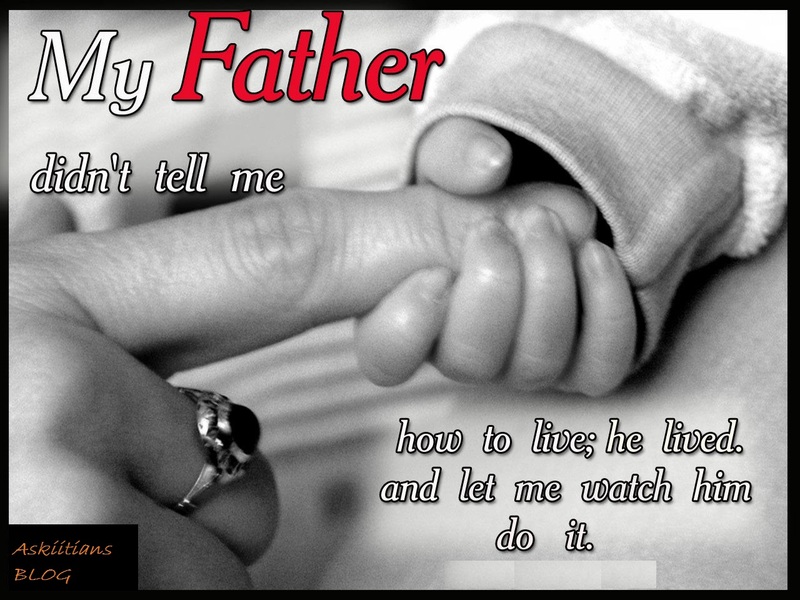 At night I would control my father and during day I had to support my family in facing the bad remarks from society! Even today when I recall those days, tears tickle down my cheeks. It was getting very difficult to pass those days. My mother’s relatives are quite well off but my father could not tolerate their interference and so we could not take any kind of help from them. Two days before the JEE result was supposed to be declared and my mother had gone to the market. It was morning and my father rushed inside the house. He went straight towards his bed and picked up the bottle of alcohol lying under his bed. He was sweating profusely and drank the whole bottle without mixing water in one go like a medicine. He seemed shattered and worried. Then he went out. Nobody could dare to speak a word or ask anything. Though I consoled my siblings but I could feel that something wrong was about to happen! “Dad, I have made it, I have cleared it!” He called me and held my hand. He had tears in his eyes. I could feel both sorrow and happiness in his eyes. I had fulfilled one of his dreams. I wanted to fulfill all his dreams and wanted him to enjoy my achievements. I wanted him to be proud of me. I was in my world of dreams thinking all this and he kept on demanding water. He was holding my hand tightly and suddenly the grip became a bit lose and then he left my hand completely. He had gone! I was left alone! He had left my mother and my 4 siblings. Everybody started crying. I could hear something… he said,” Beta main tum main hoon, main kamzor nahin tha lekin behak gaya tha”. I started feeling that may be if the JEE result would not have been declared today my father would have been alive. But later I realized that he was indeed alive for this day only. He was waiting to hear this. Then I completed my education in these 4 years and my mother’s relatives took over our family’s responsibility. After completing my studies, I took over my father’s business and gave it a new look. Today, I can proudly say that it is because of my father’s efforts that we have business worth 40 crores. I would just like to advise all of you to spend quality time with your parents and enjoy their support. Even today I sit on the same seat as that of my father because I feel he is with me. The smile on his face makes me feel fresh and I forget all my worries. People remember him even today and say I am exactly like my father. I feel really good on hearing this because he was an excellent businessman. It is only due to his relations that I have been able to attain so much in life! Follow us on social media platforms and subscribe for our newsletters if you appreciate our efforts. « IIT –Kanpur shines again- Two students bag packages of Rs 1.20 crore!